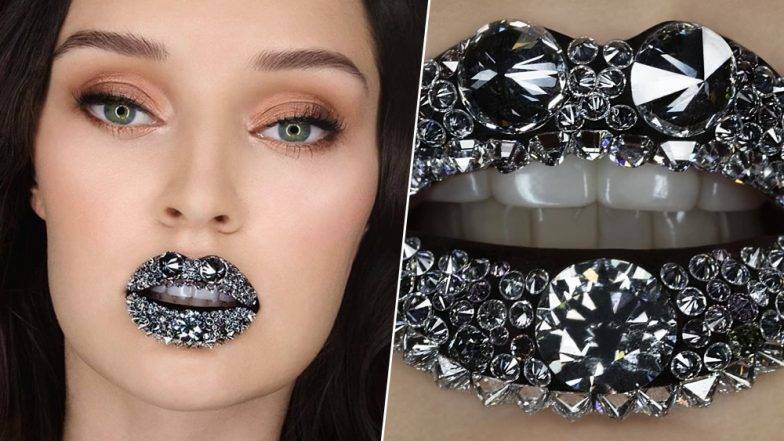 Since we are so close to the end of the year I thought I would start sharing some of my 2018 highlights and working with over $750,000 worth of real diamonds from @rosendorffdiamonds and setting the World Record for Most Valuable Lip Art is not only a years highlight but a career one!!  My Stunning and very patient model @charlie.octavia.photo looks incredible doesnt she!! >>Swipe for the close up of the lips!